Jordan Valley is the corporate headquarters of ACR since 1984. 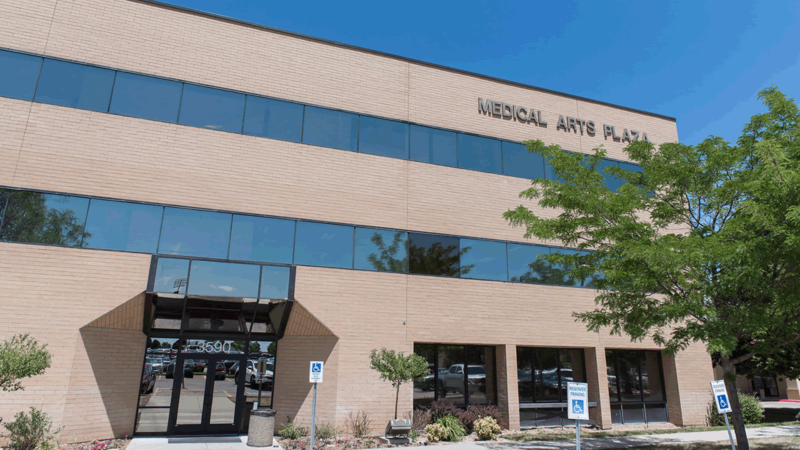 This dedicated state of the art medical research center is conveniently located on the Jordan Valley Medical Center campus, 20 minutes from the Salt Lake City International Airport and easily accessible from both Bangerter Highway and the 9000 South corridor, in one of the most vibrant communities in the Rocky Mountain states. ACR Jordan Valley Research Center conducts a wide range of outpatient multi-therapeutic clinical development and serves as the hub for all ACR Utah research. Dr. Barbara Rizzardi, a board certified internist with 20+ years of research experience, is ACR’s Medical Director and Principal Investigator.